British Trust for Ornithology (BTO) – in connection with bird ringing and monitoring. Natural England – our booklet Barn Owls on Site – a Guide for Developers and Planners, now superceded by Barn Owls and Rural Planning Applications – a Guide. 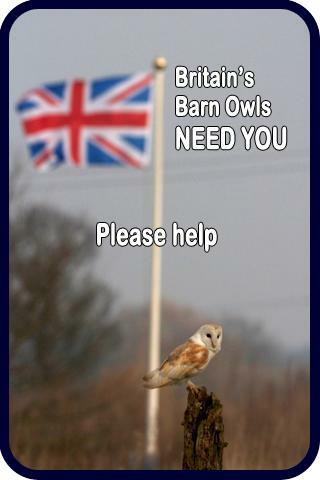 Royal Society for the Protection of Birds (RSPB) – their latest Barn Owl advisory sheet for farmers. Department for Environment, Food and Rural Affairs (DEFRA) – helping to produce the Barn Owl habitat prescriptions for the Government’s Environmental Stewardship grant scheme. Pelagic Publishing – who invited us to write the Barn Owl Conservation Handbook. Cornwall Bird Watching and Preservation Society (CBWPS). 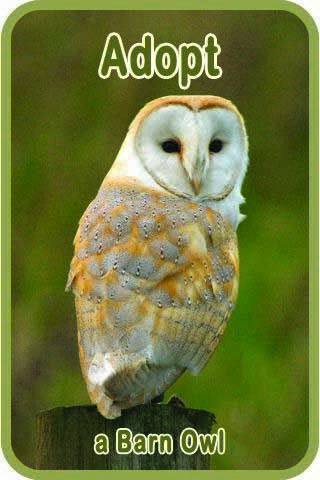 Download a free copy of the 2004 Cornwall Barn Owl Survey Report. Devon Bird Watching and Preservation Society (DBWPS). 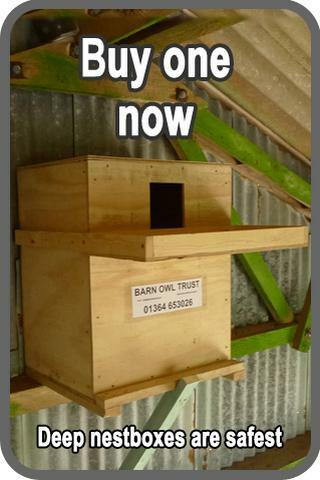 Download a free copy of the 2013 Devon Barn Owl Survey Report. Cornwall Farming & Wildlife Advisory Group. Devon Farming & Wildlife Advisory Group. Devon Wildlife Trust – Tavistock Group. Dorset Owl and Hawk Group. North Cornwall Heritage Coast & Countryside Service. Somerset Project and Carymoor Environmental Trust. South Devon Heritage Coast Service. Teignbridge District Council’s Ranger Service. Torbay Coast and Countryside Trust.